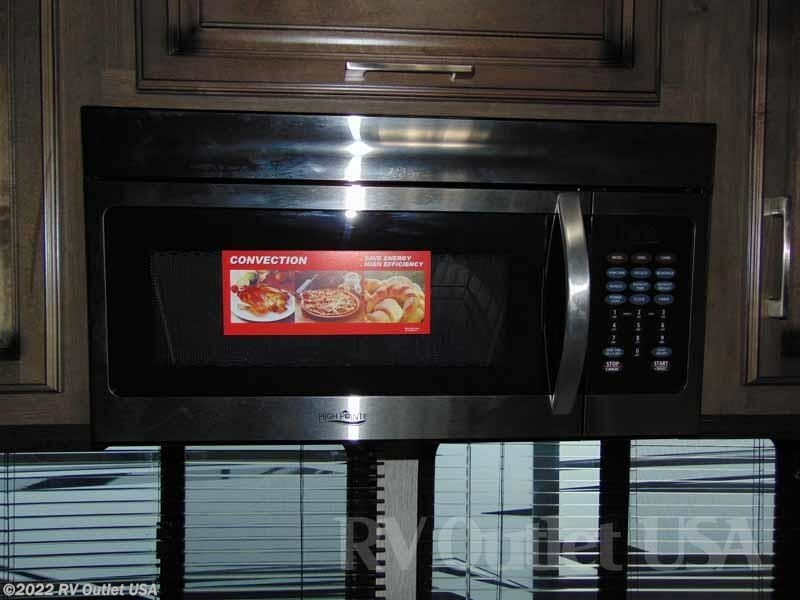 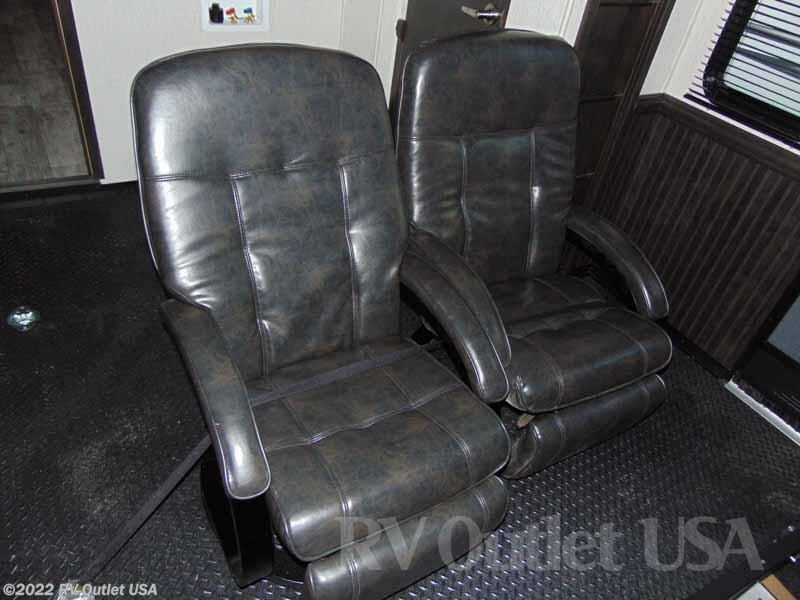 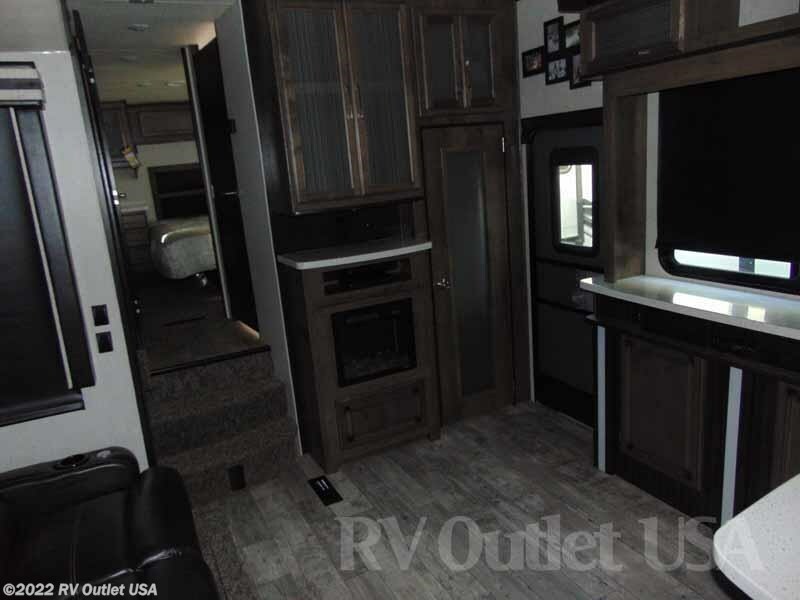 The interior color is Cognac with the Silver High Gloss exterior and has the Burgundy graphics. 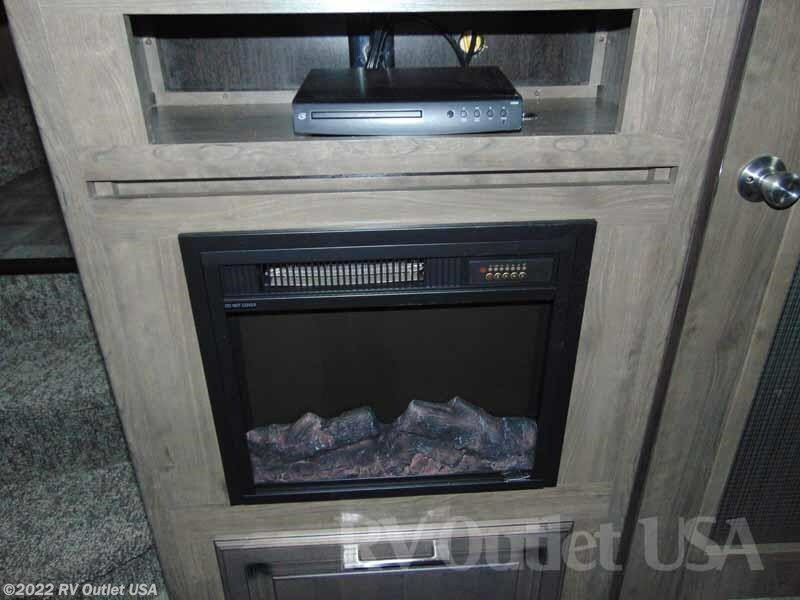 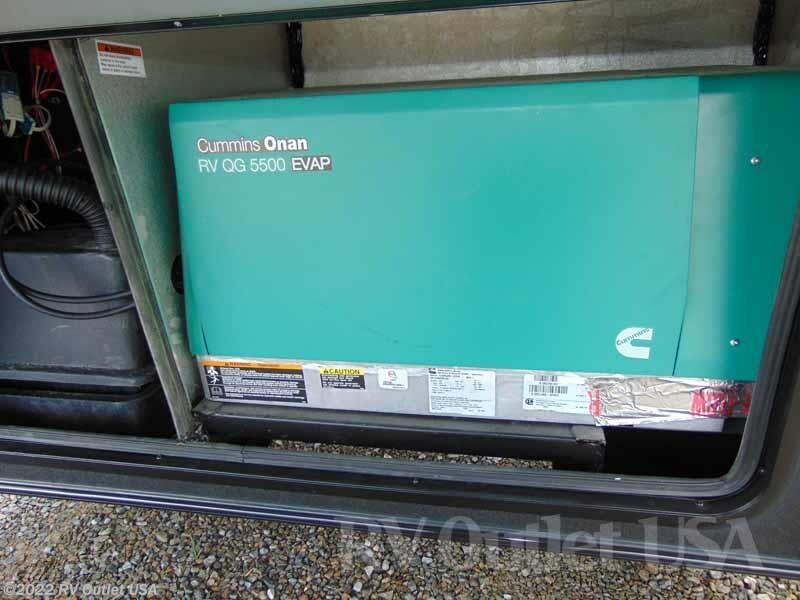 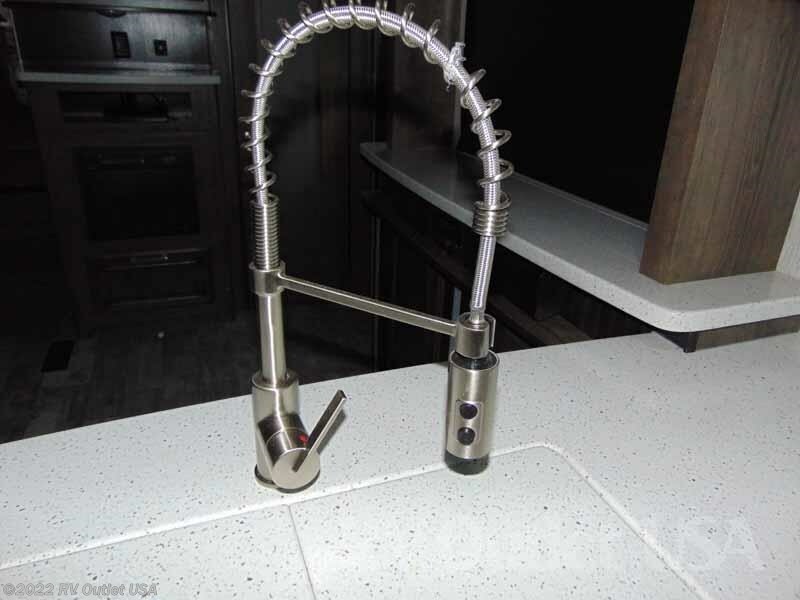 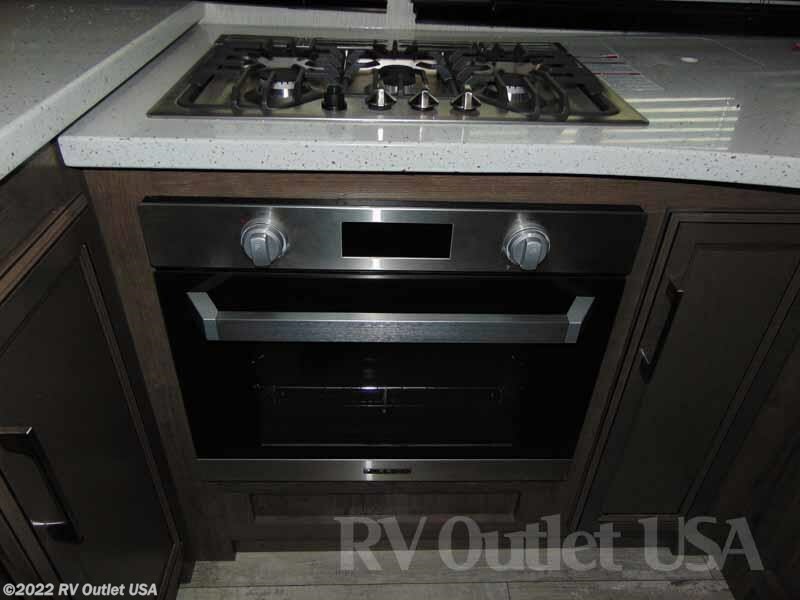 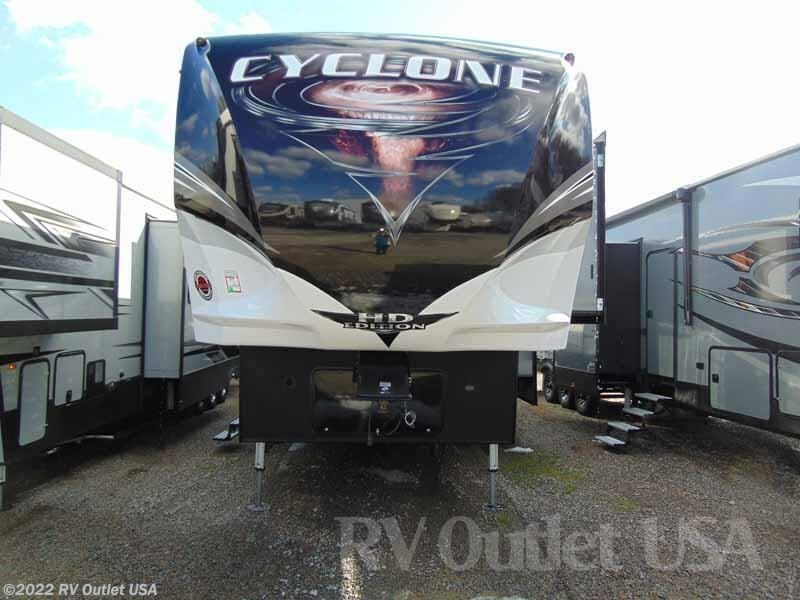 It has the Cyclone "HD" package, the new "S-5" package, a 5500 Onan generator with fueling station, the 23 cu ft residential refer, stainless steel appliances, the new Furrion High Output cook top, (3) 15K BTU A/C's with the energy management system, (6) point level up, G-Rated tires, a 32" bedroom TV, and a 55" LCD in the main living area, and a 40" garage TV!! 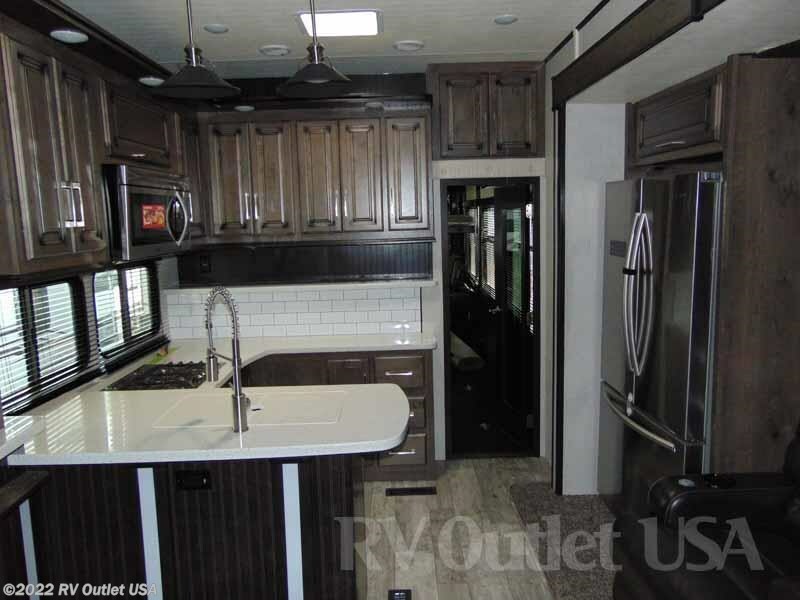 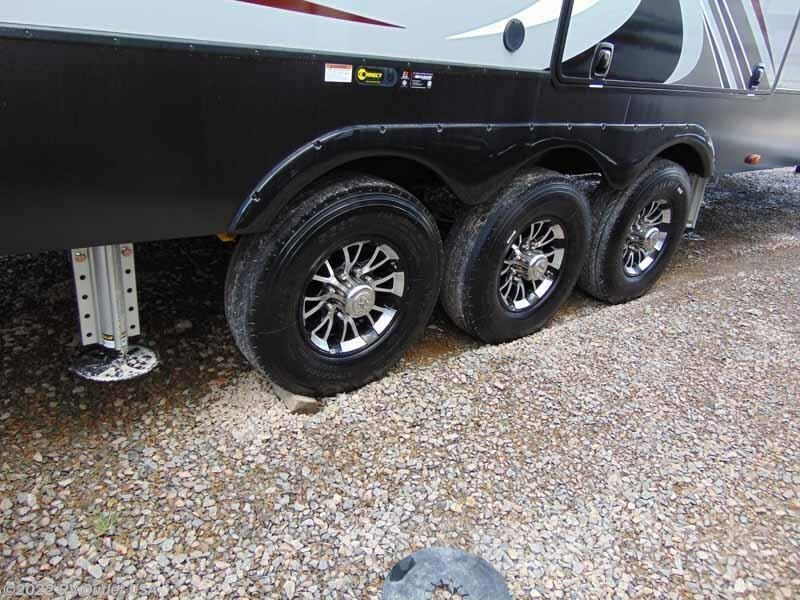 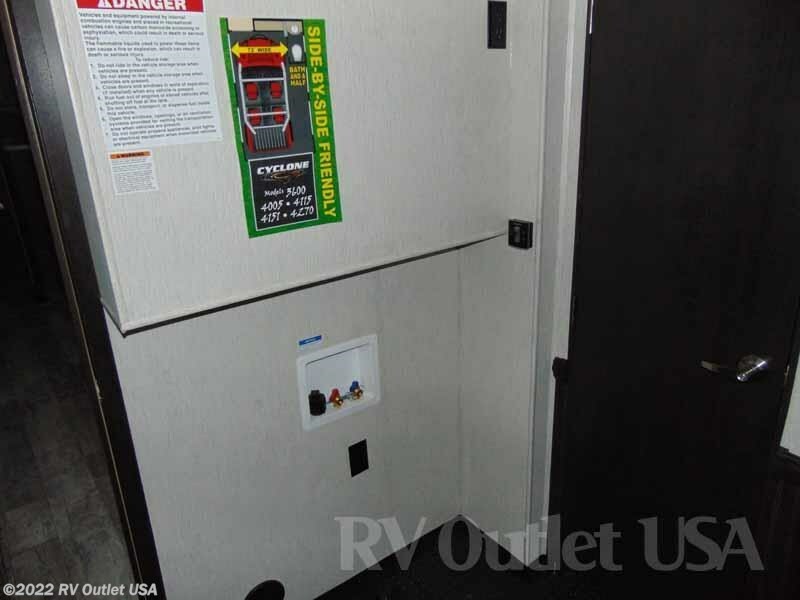 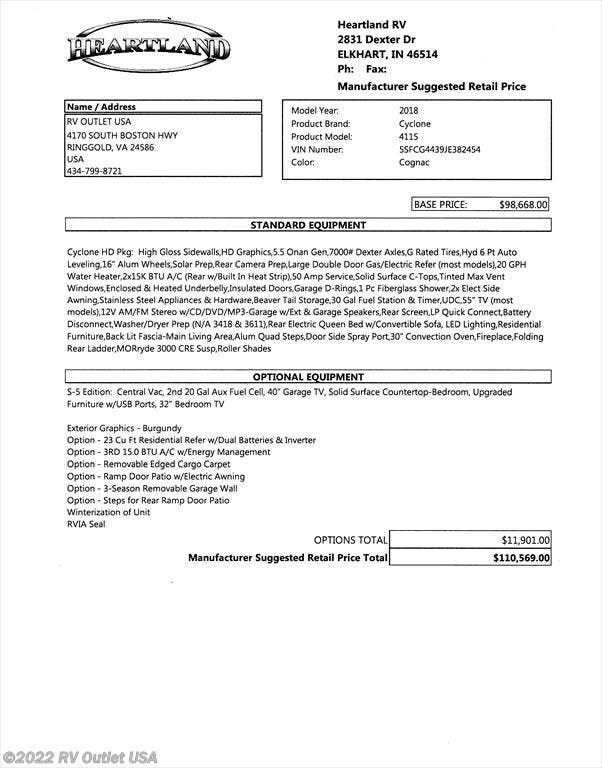 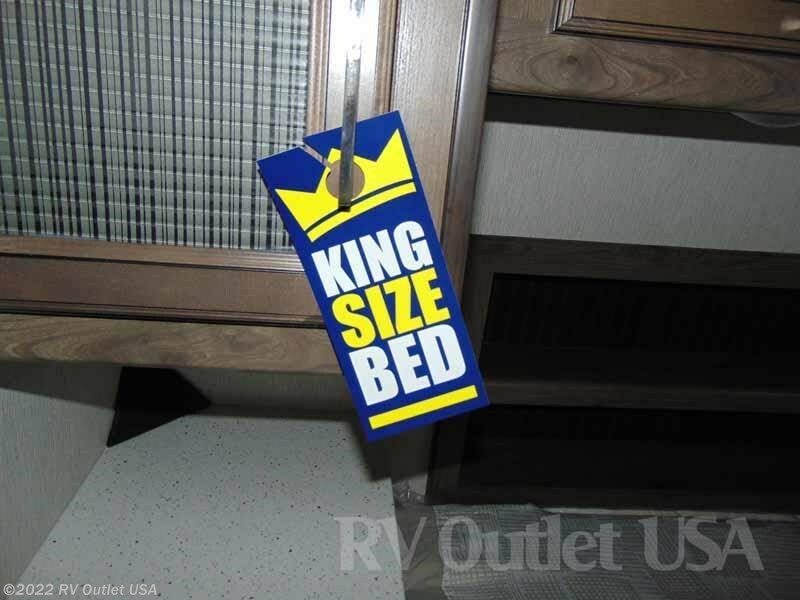 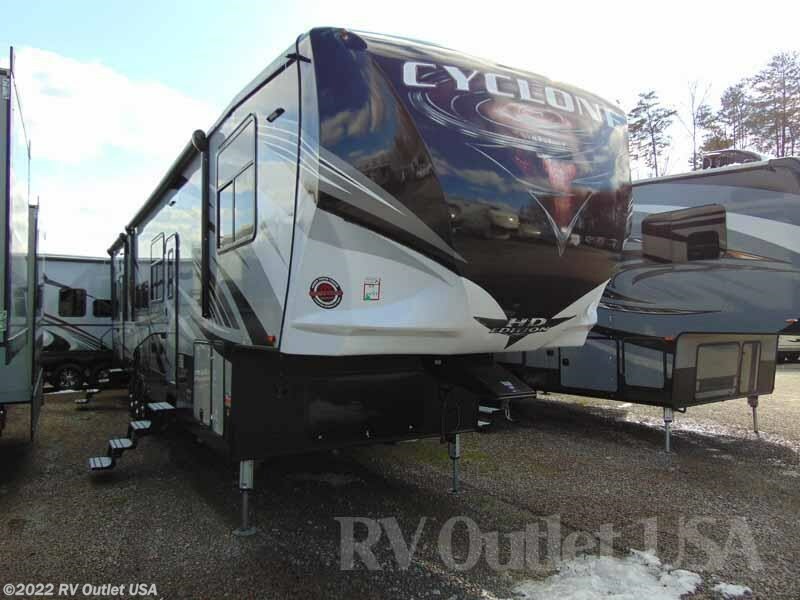 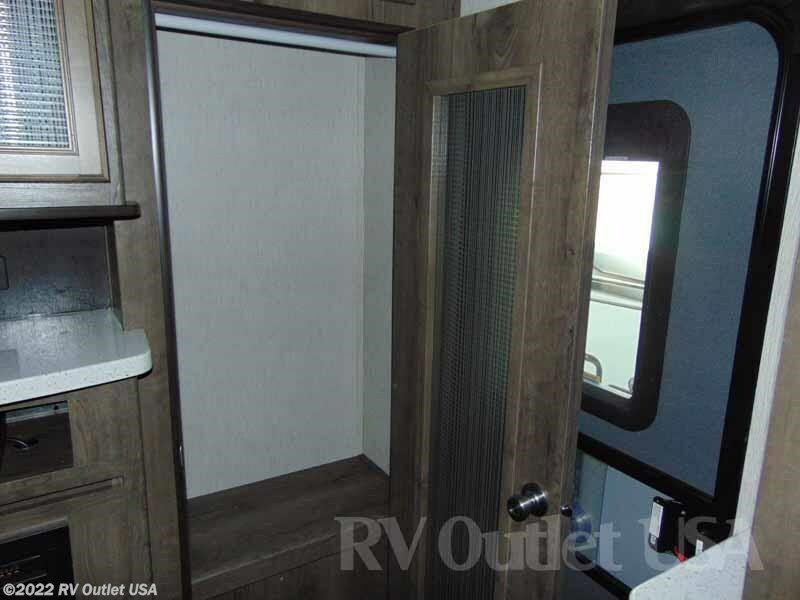 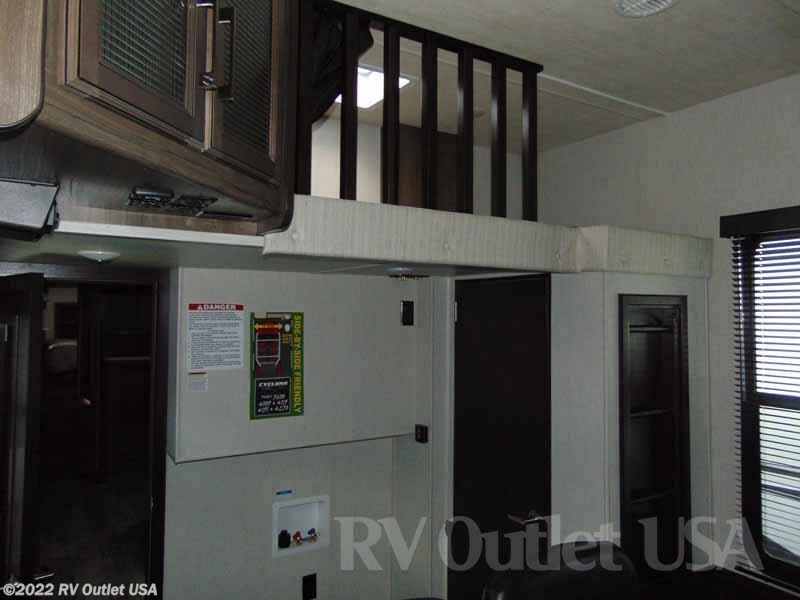 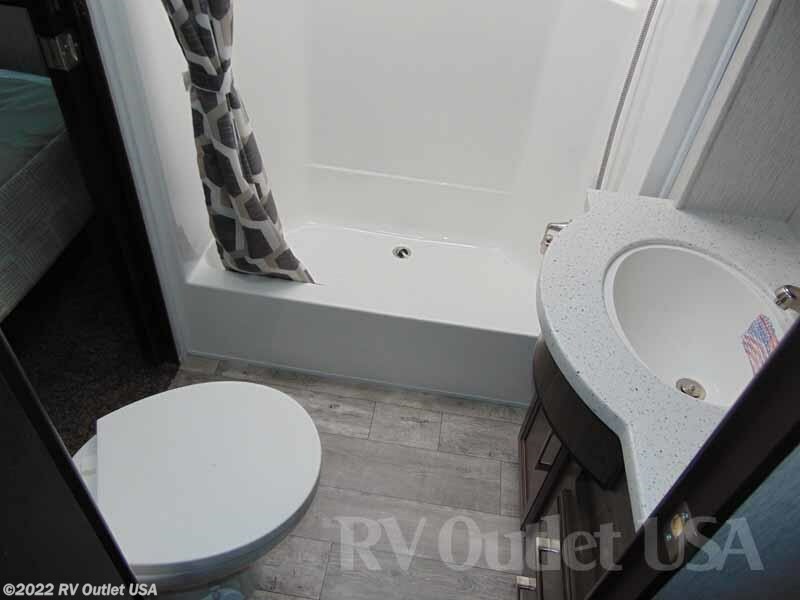 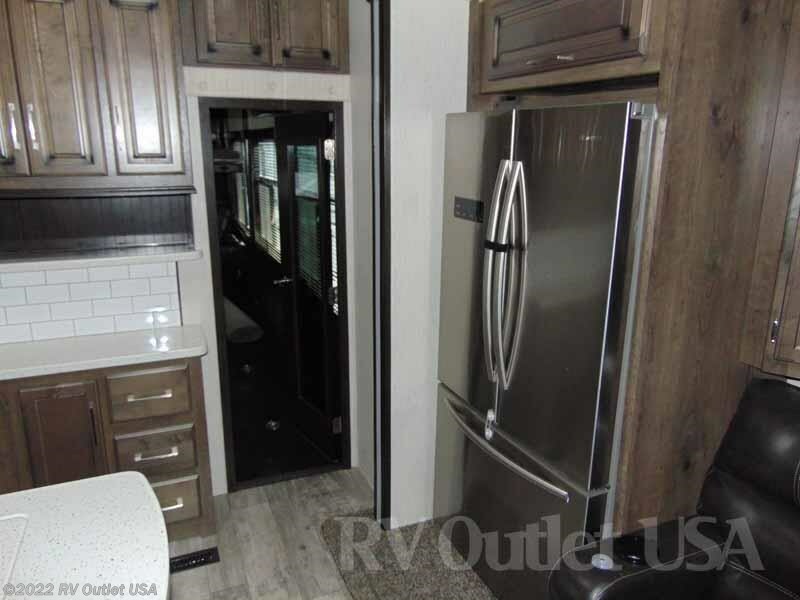 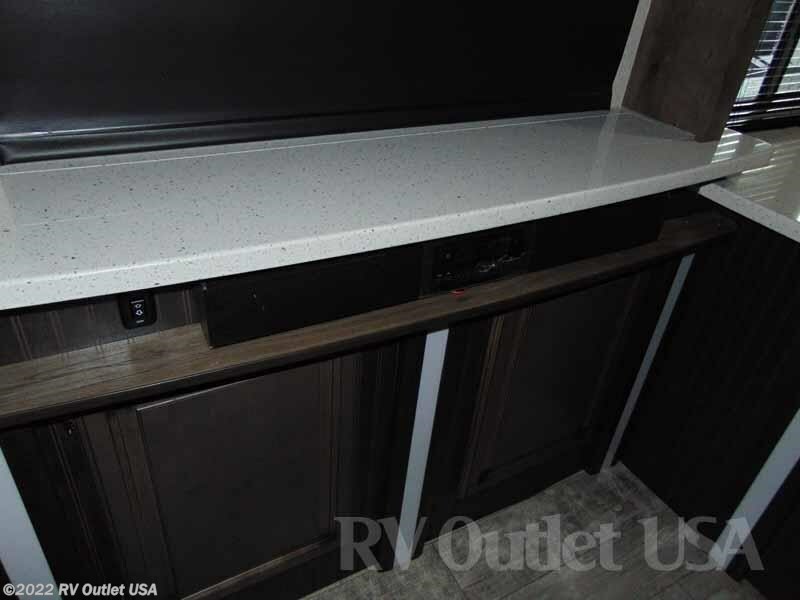 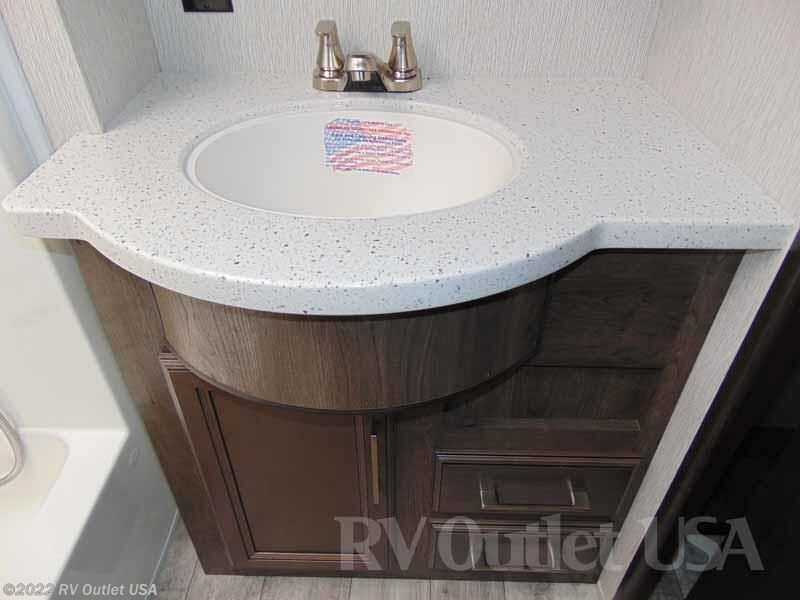 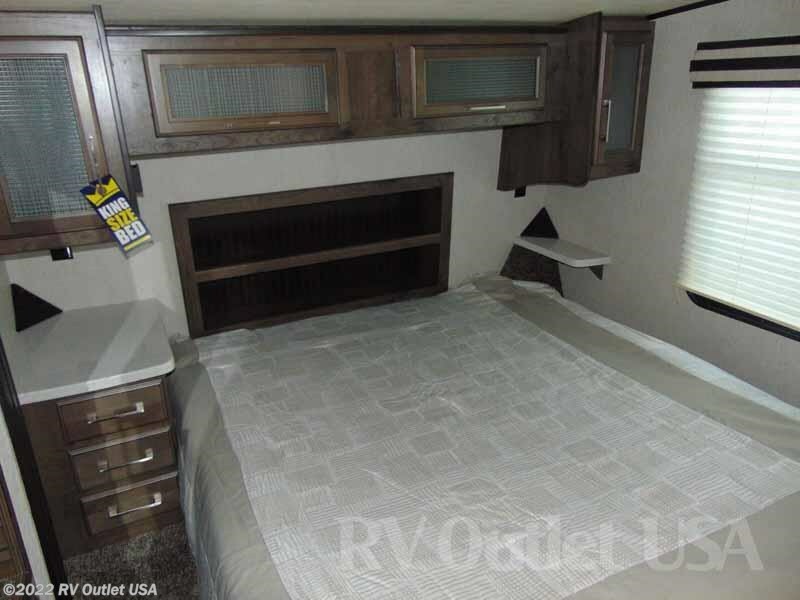 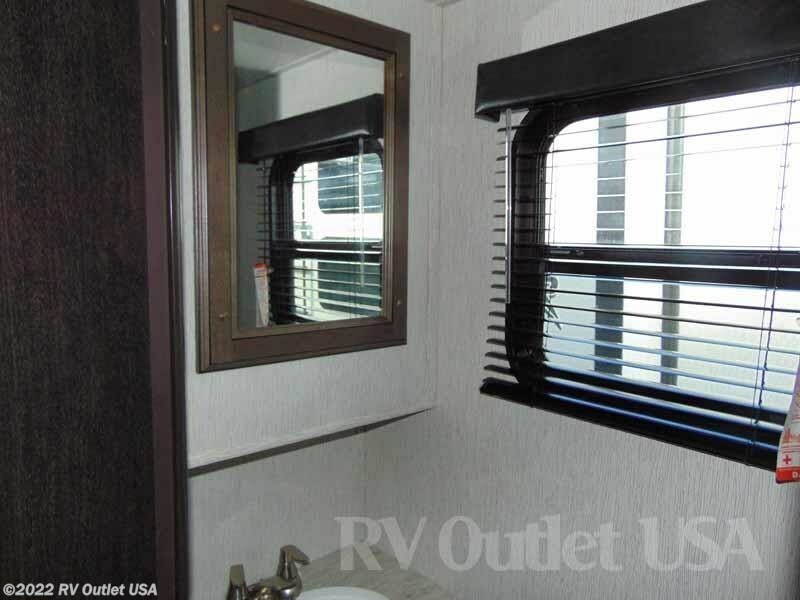 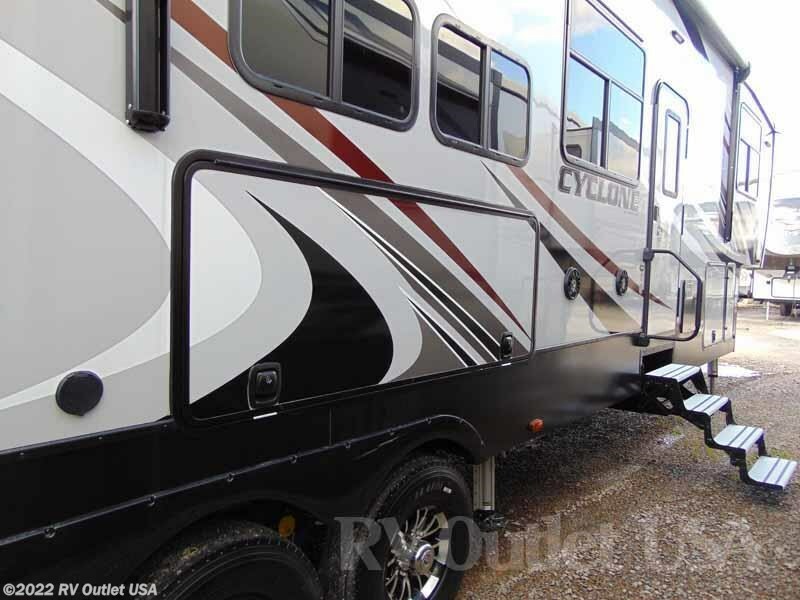 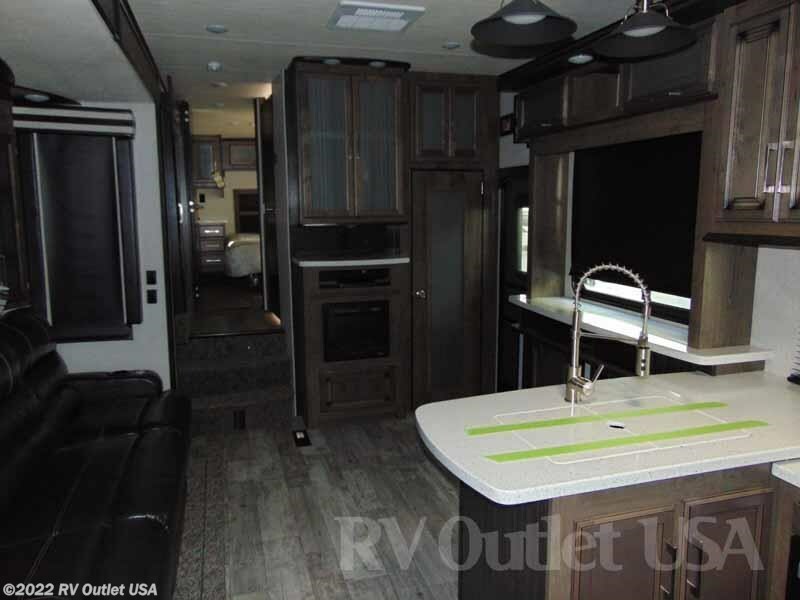 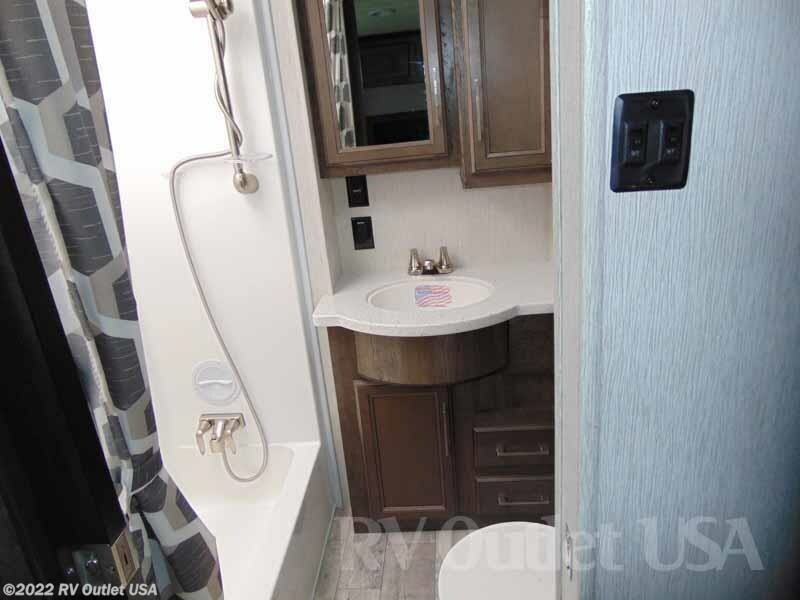 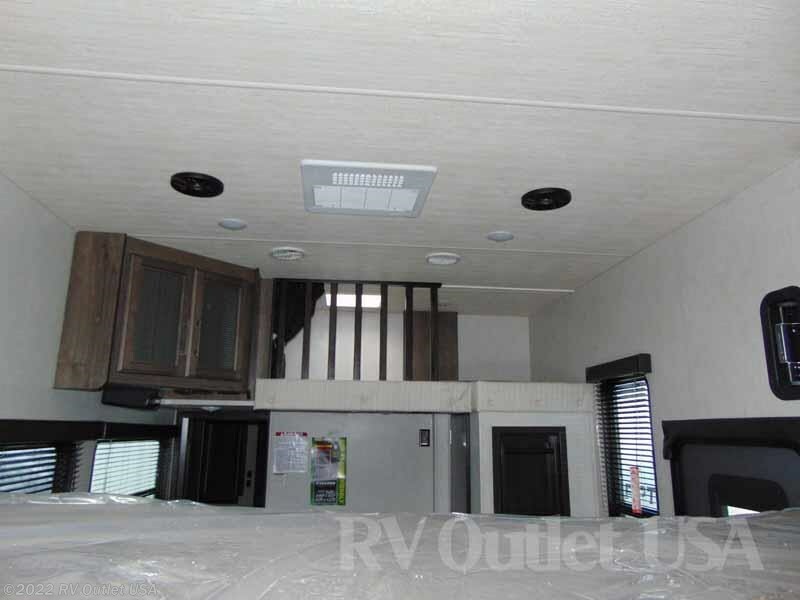 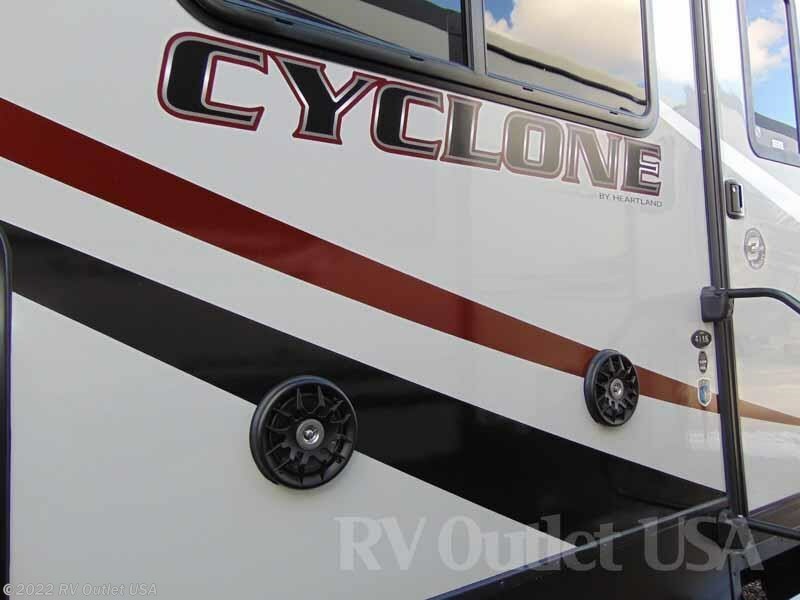 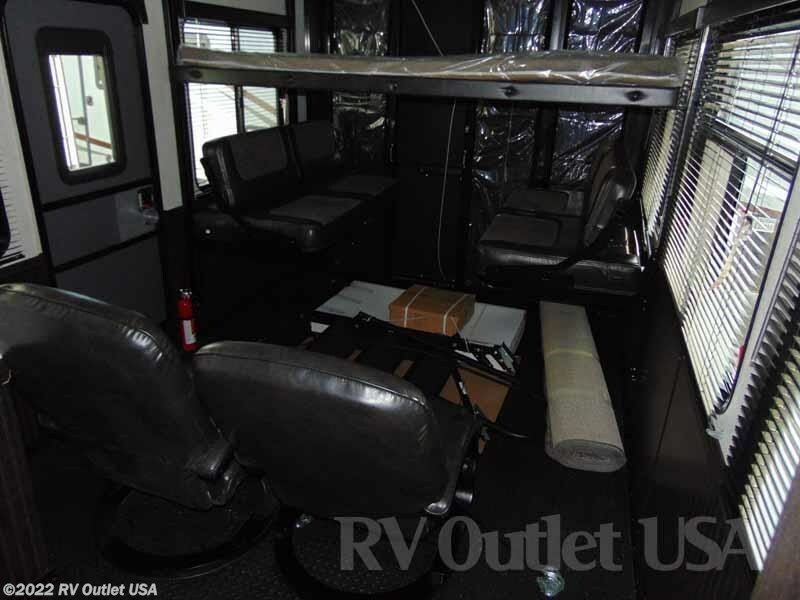 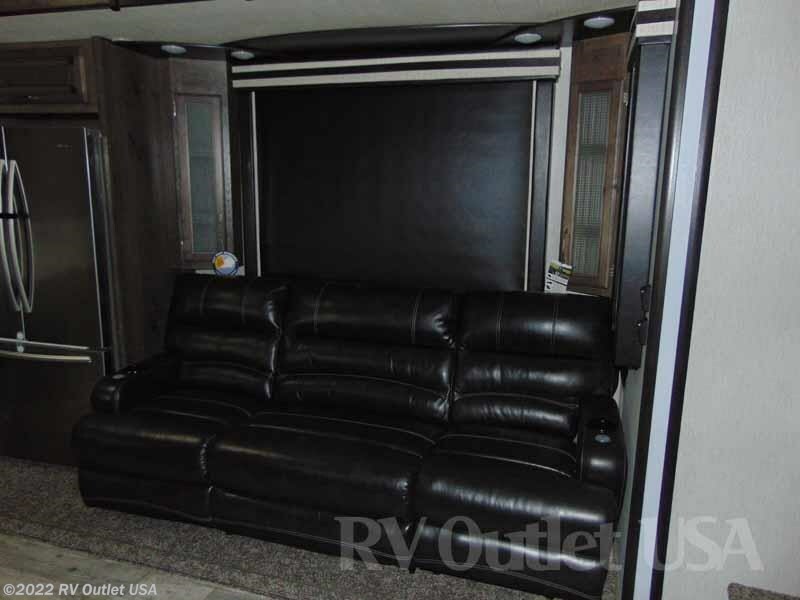 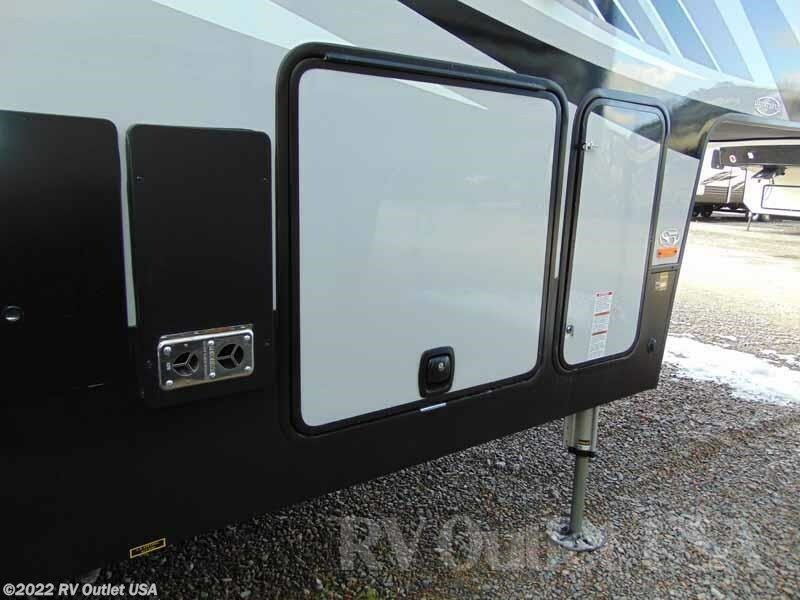 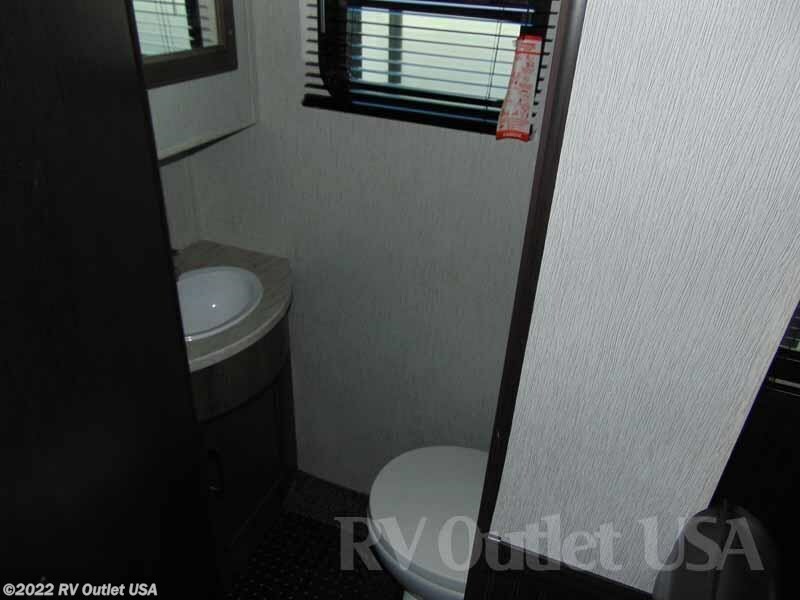 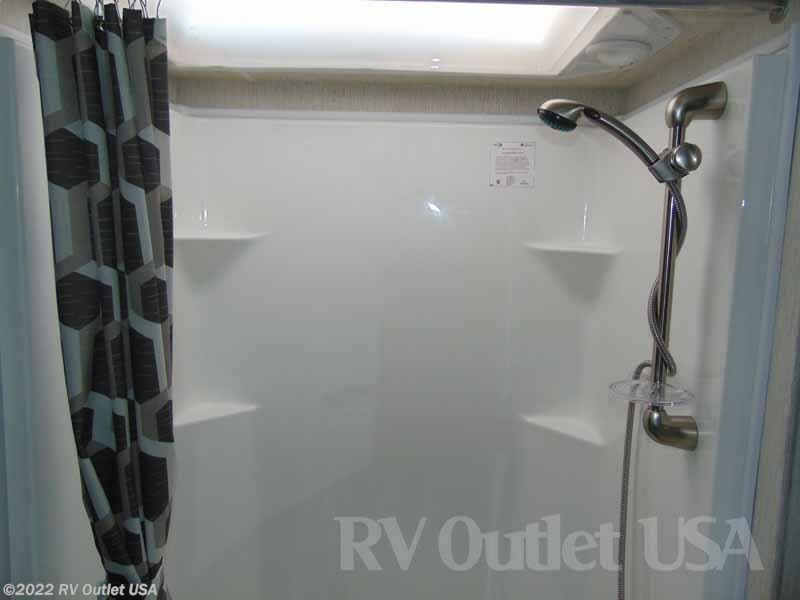 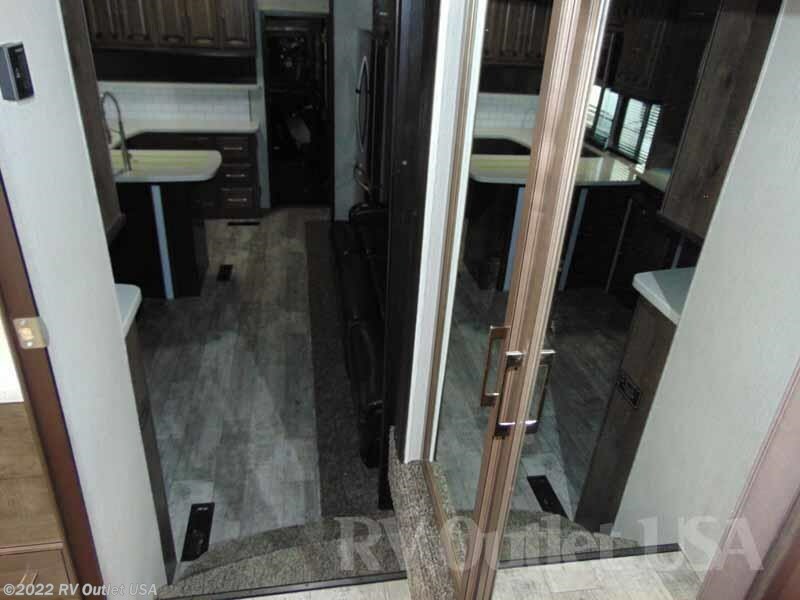 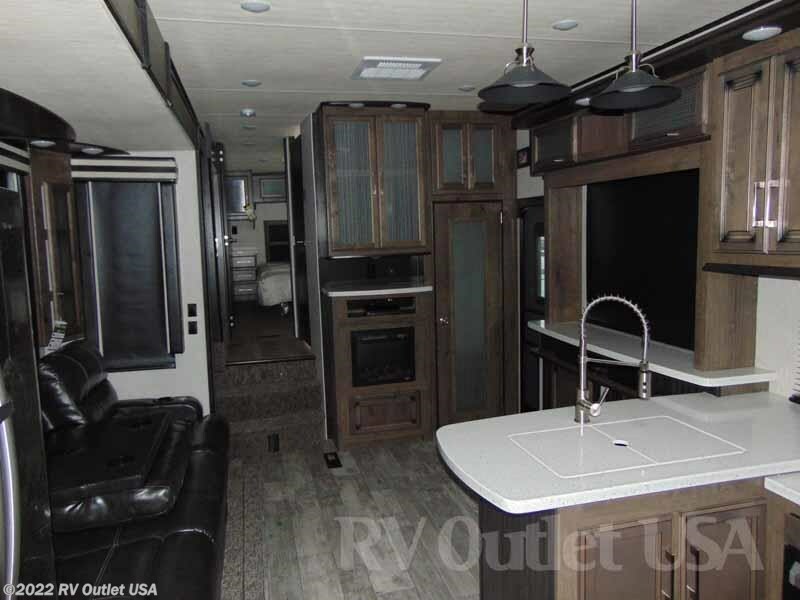 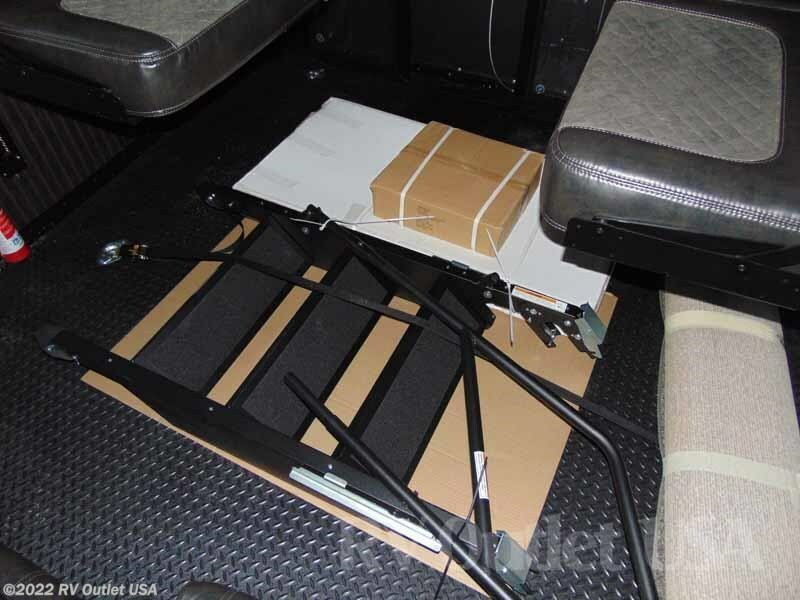 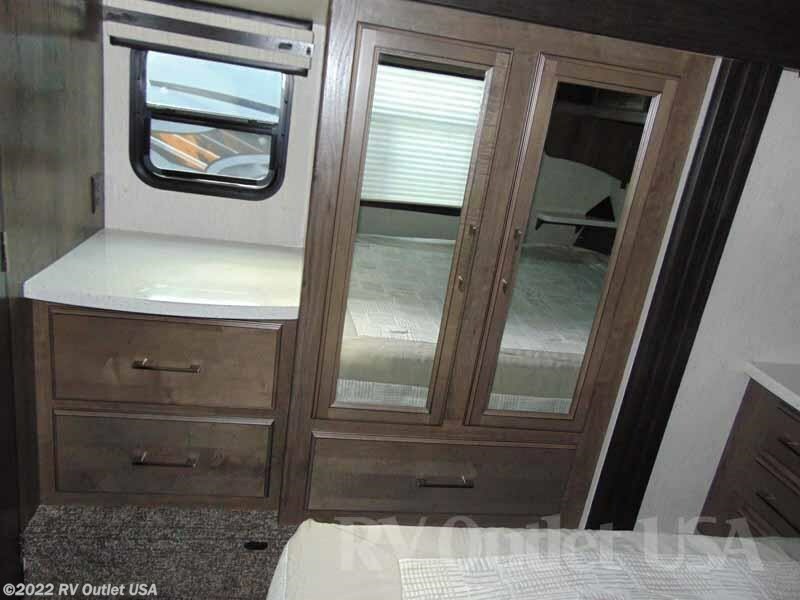 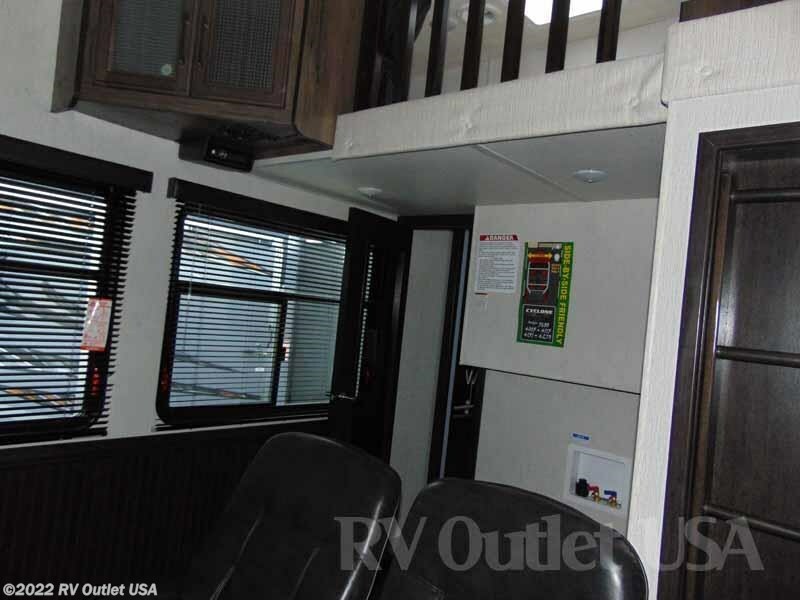 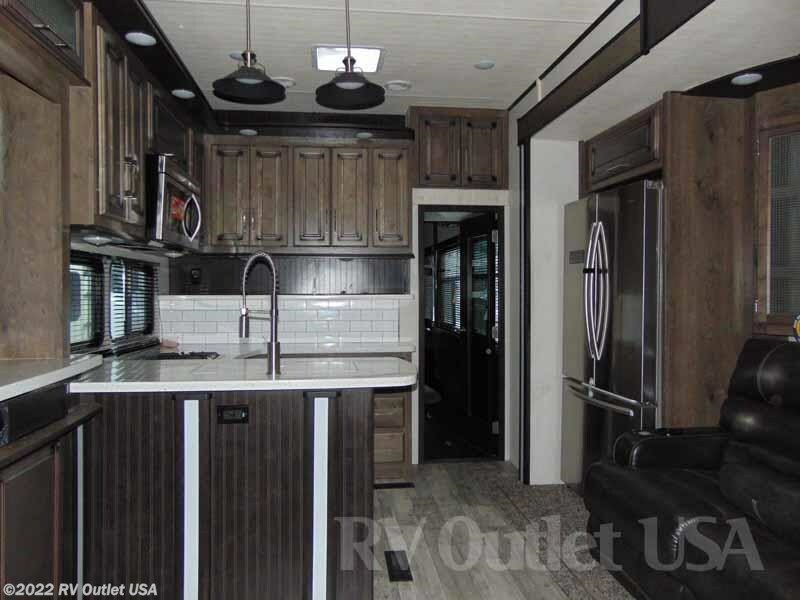 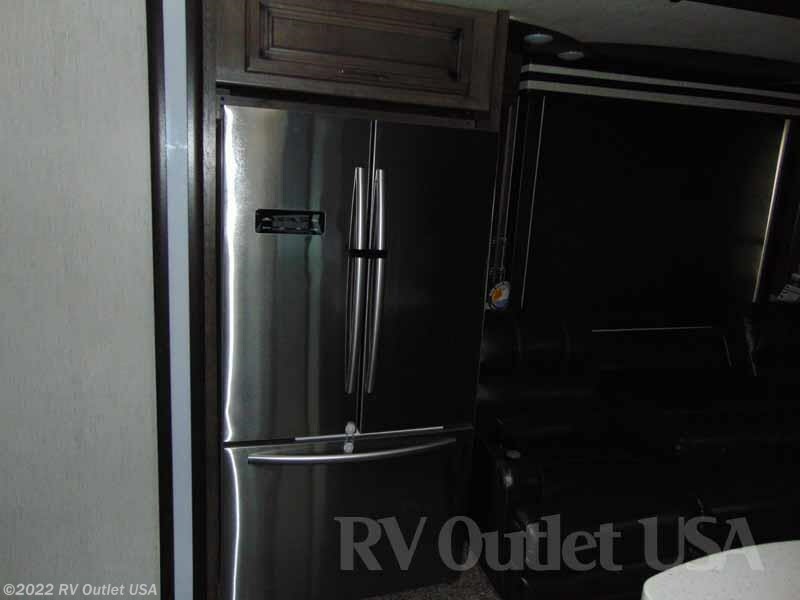 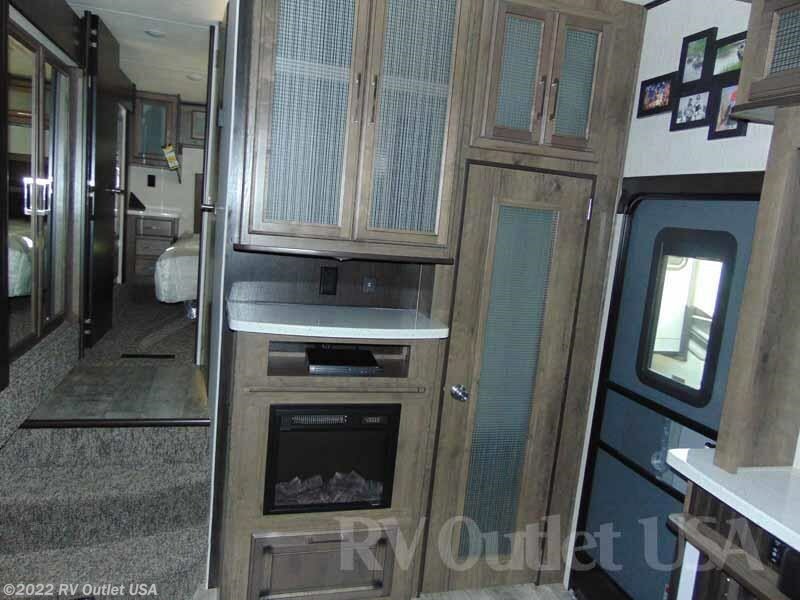 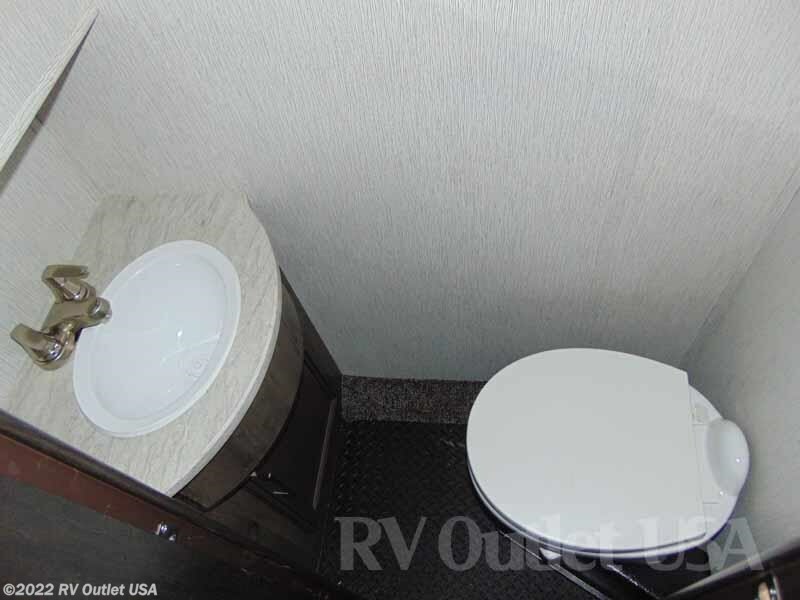 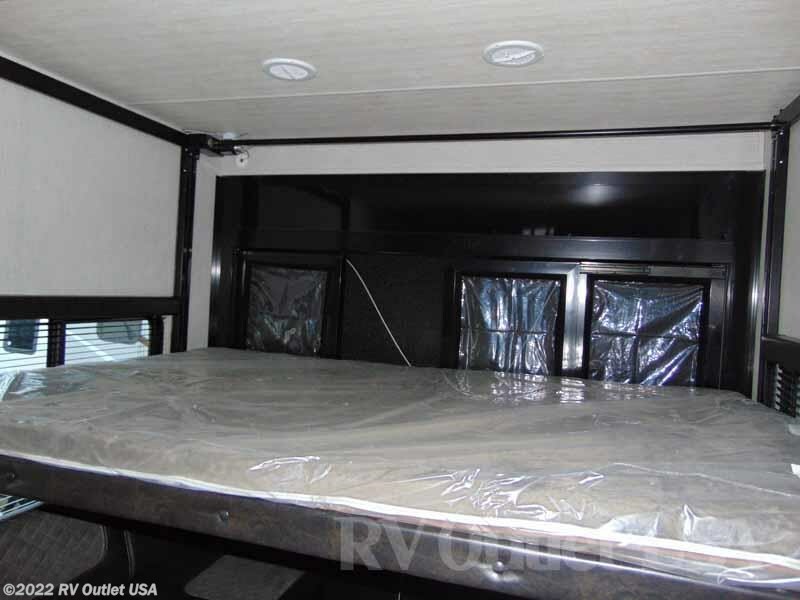 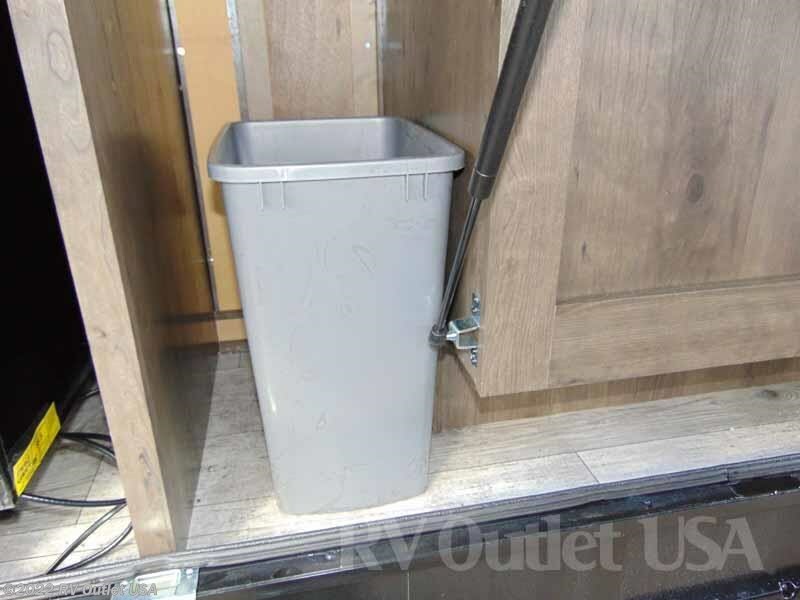 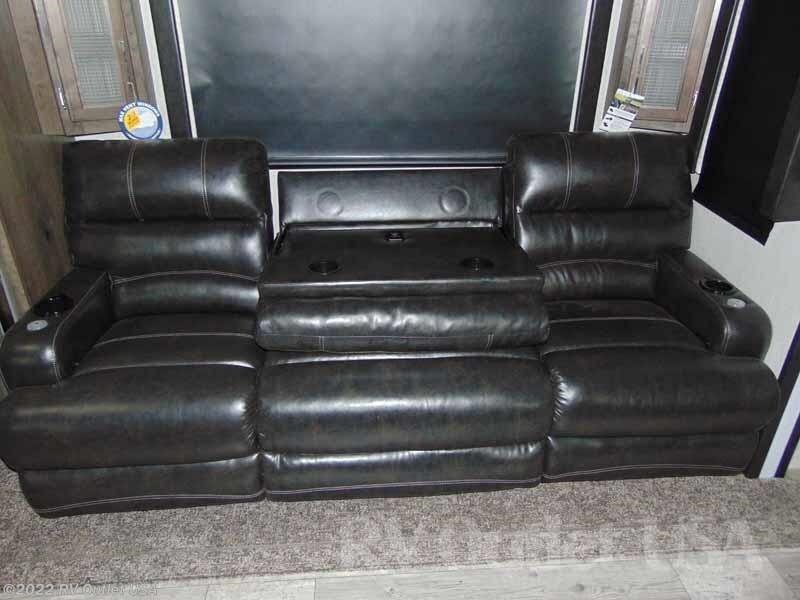 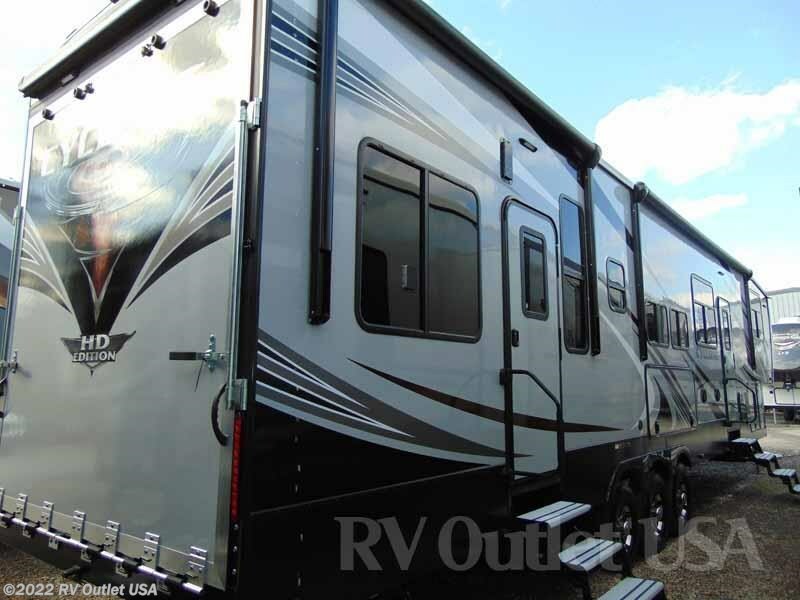 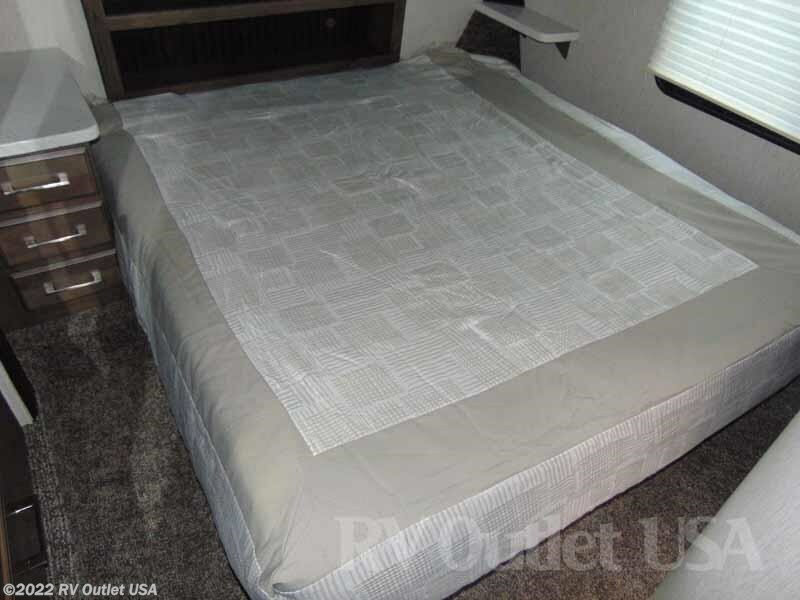 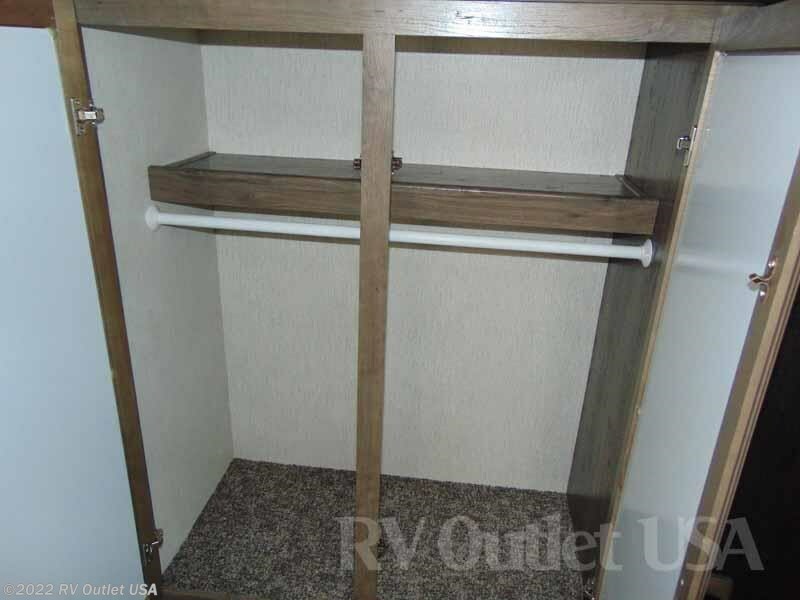 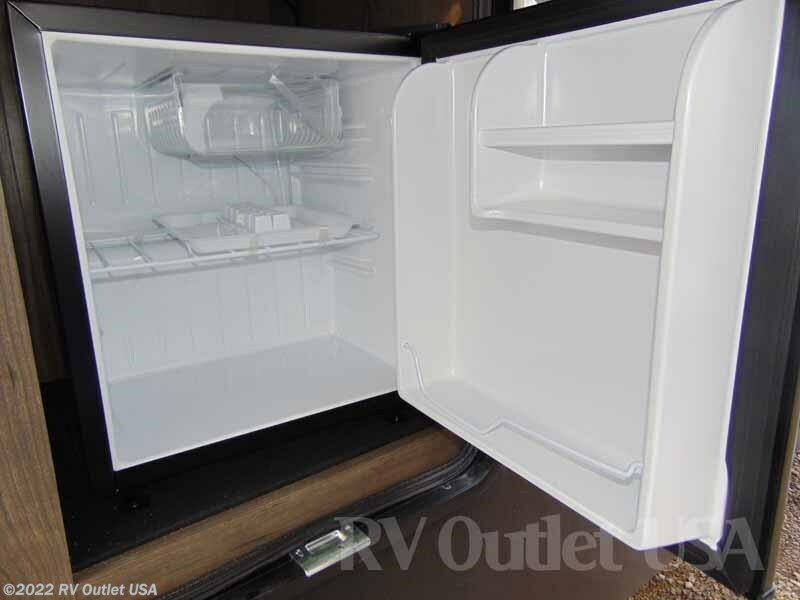 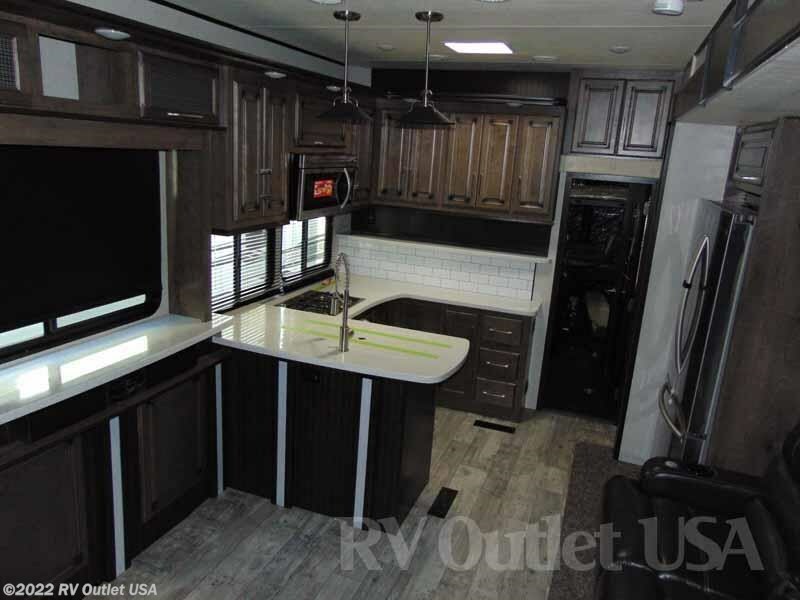 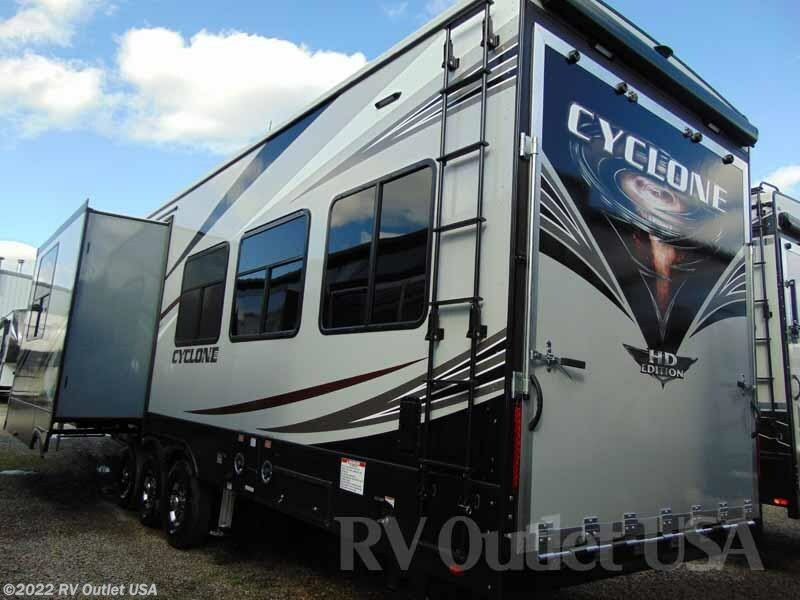 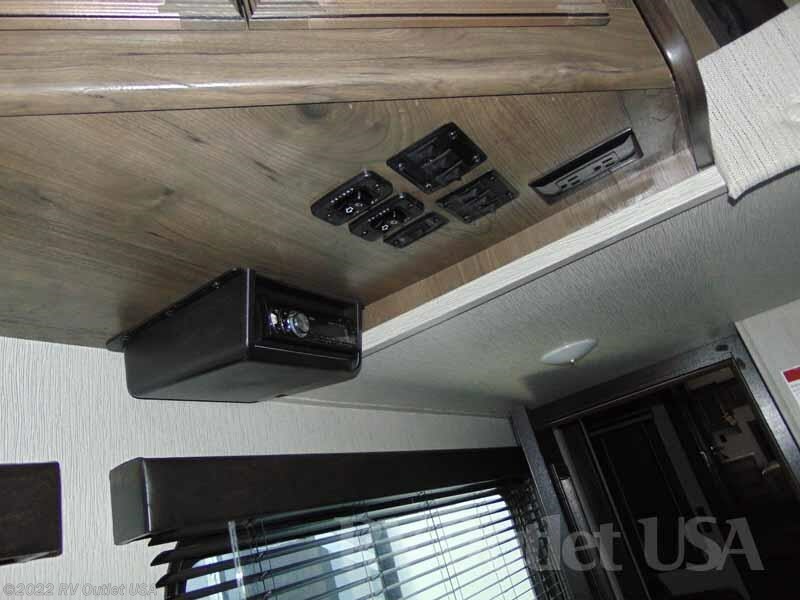 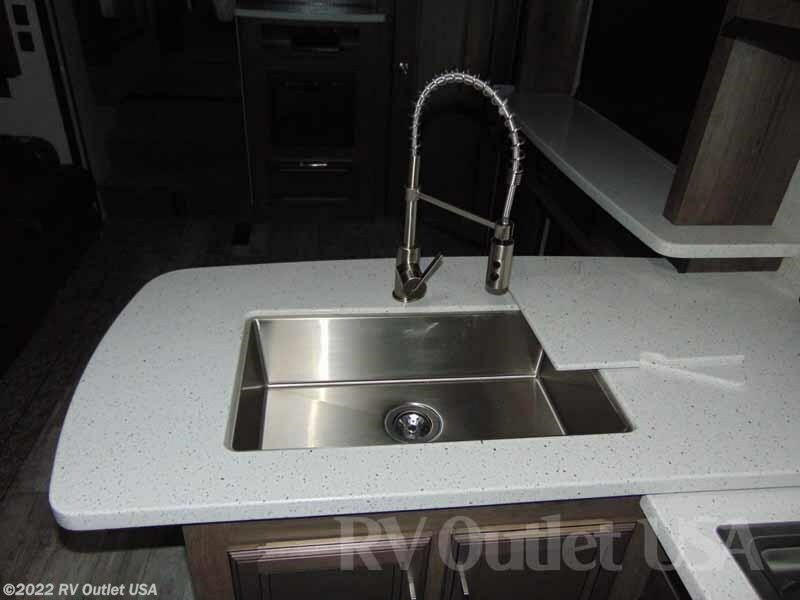 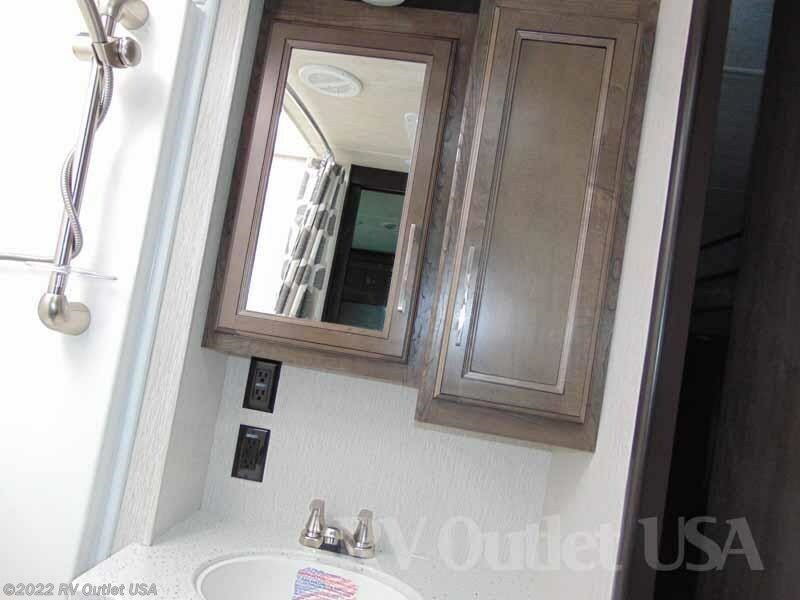 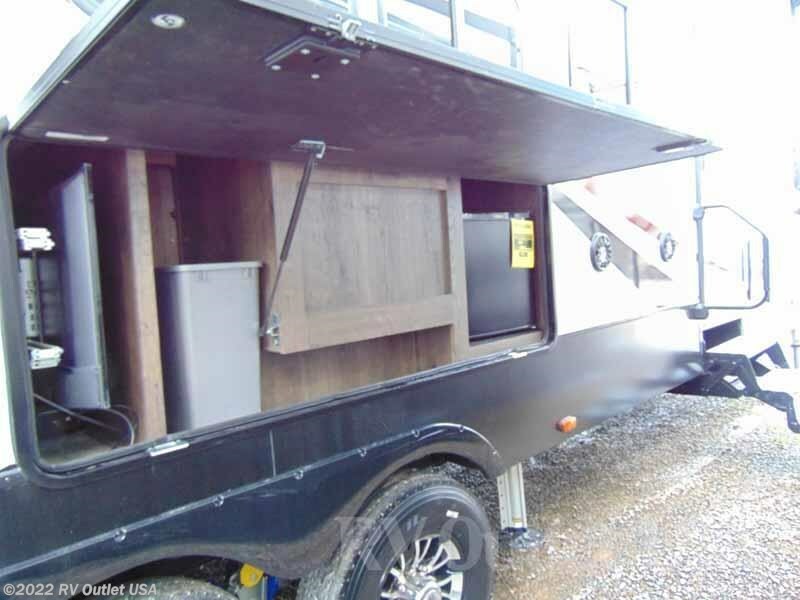 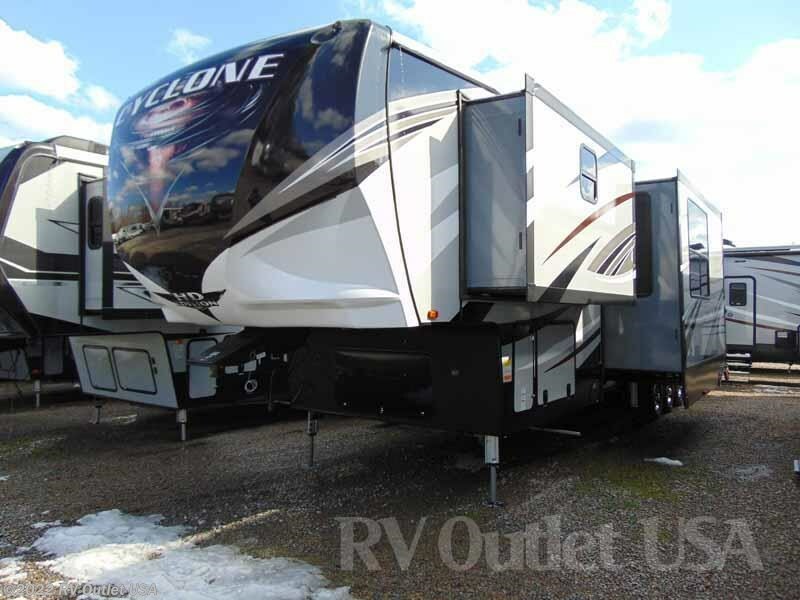 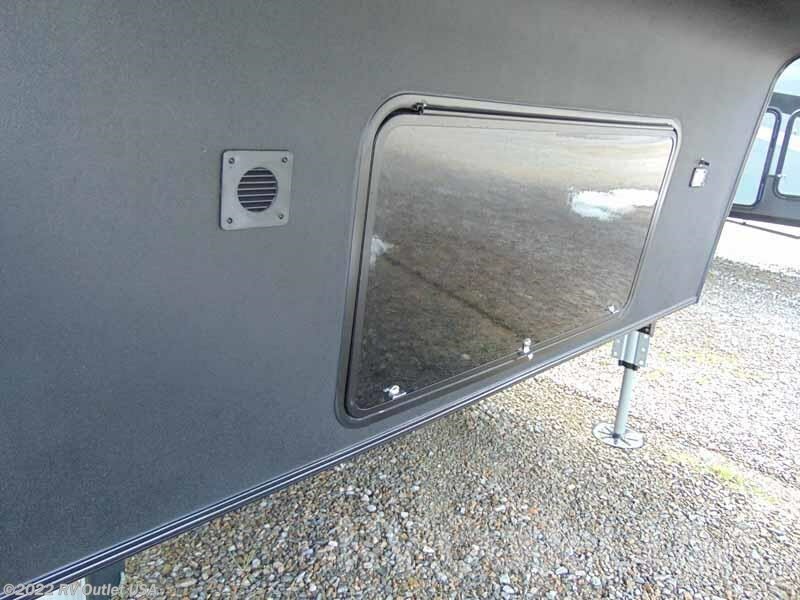 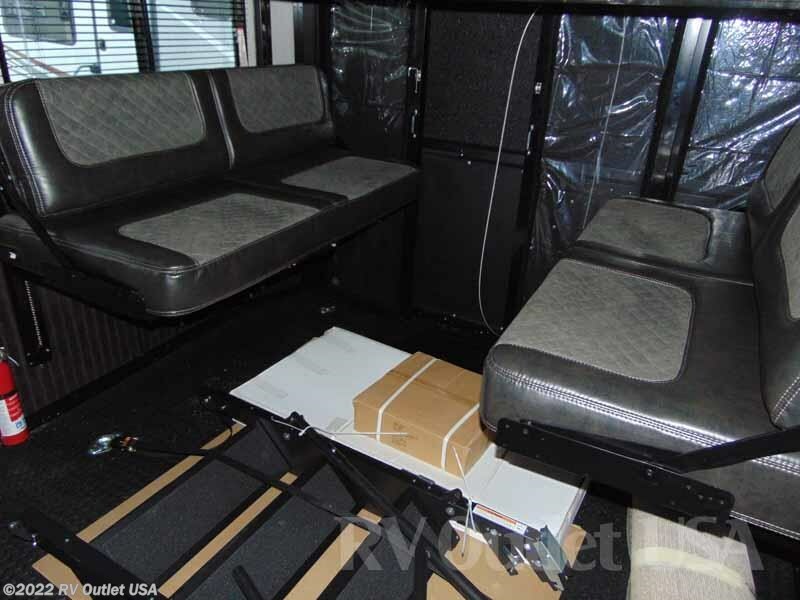 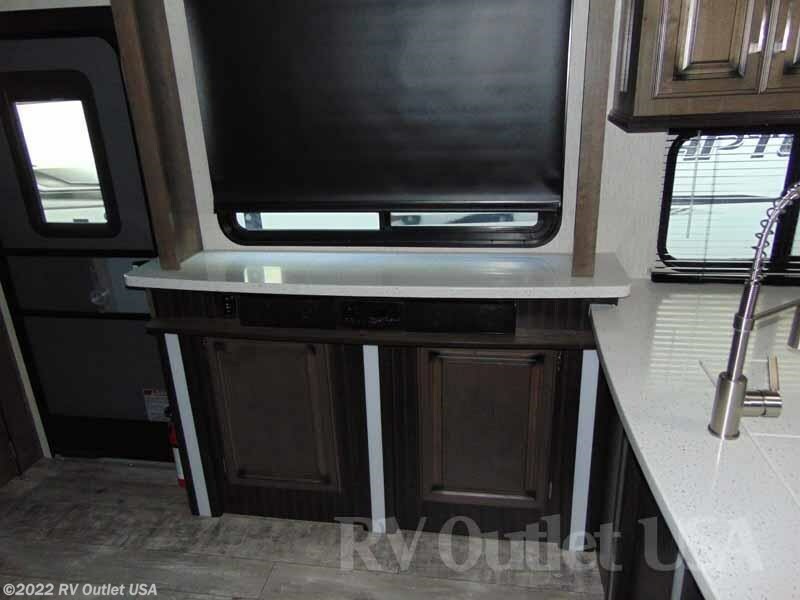 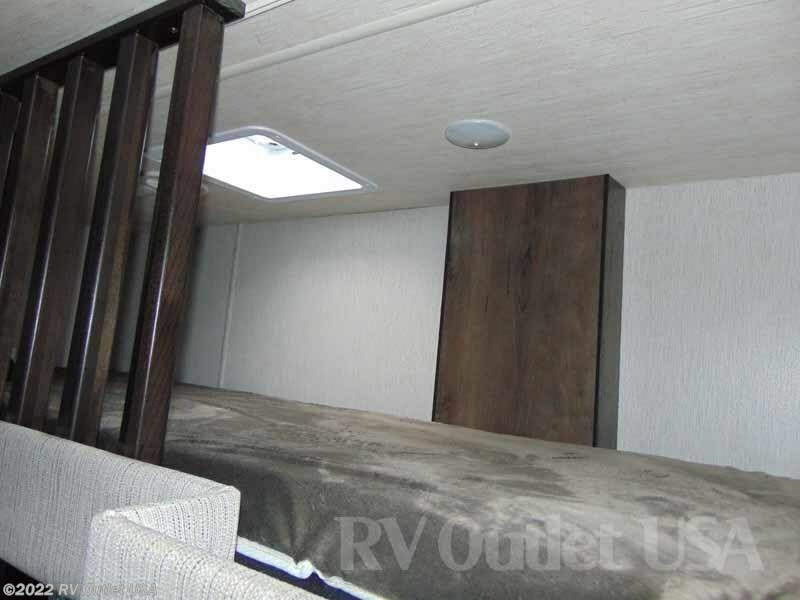 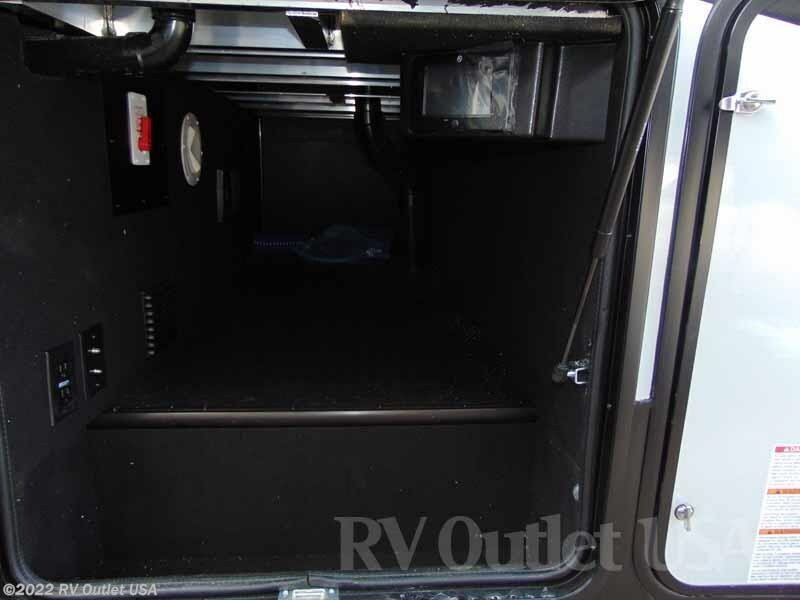 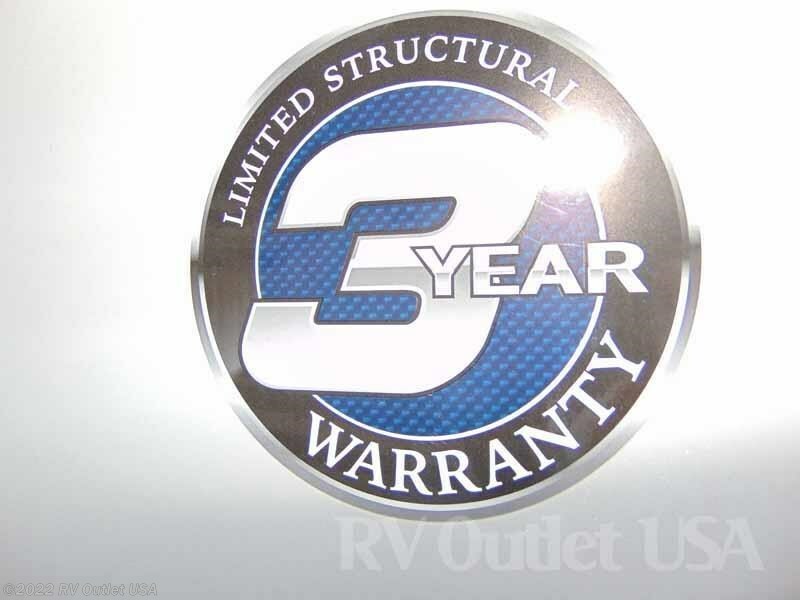 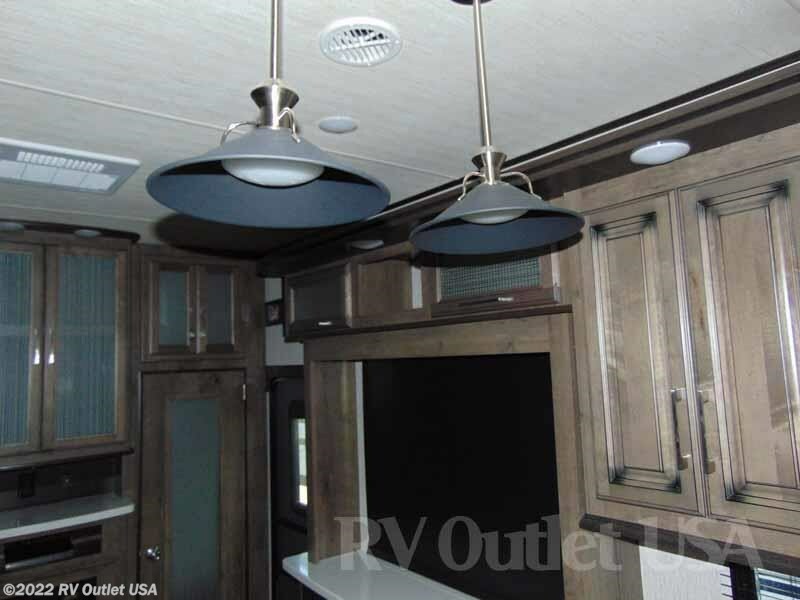 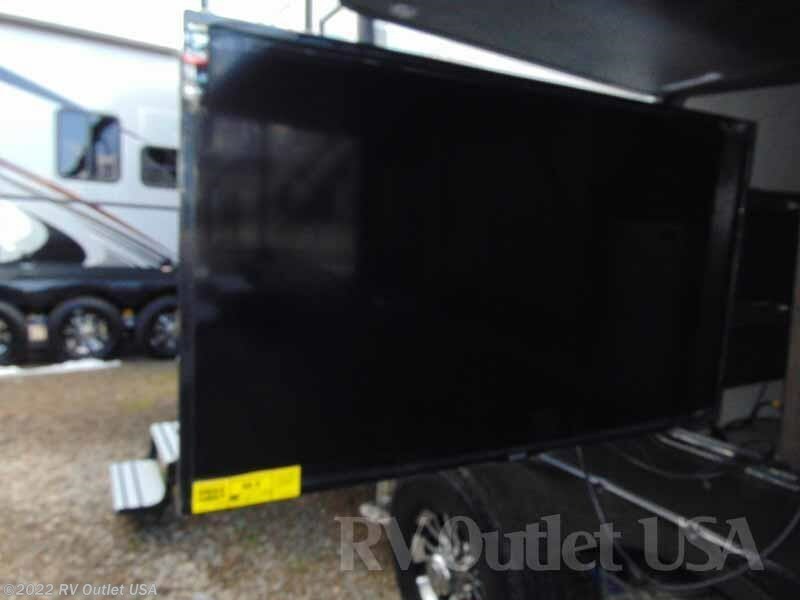 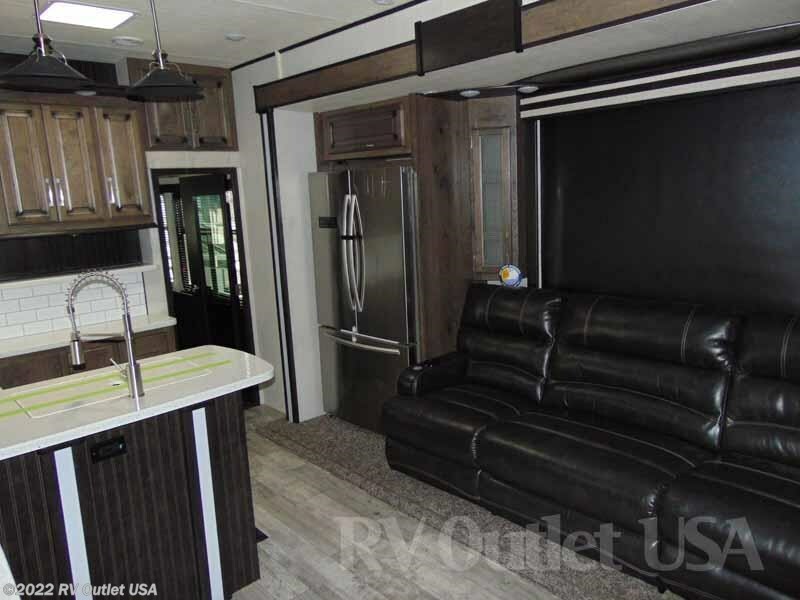 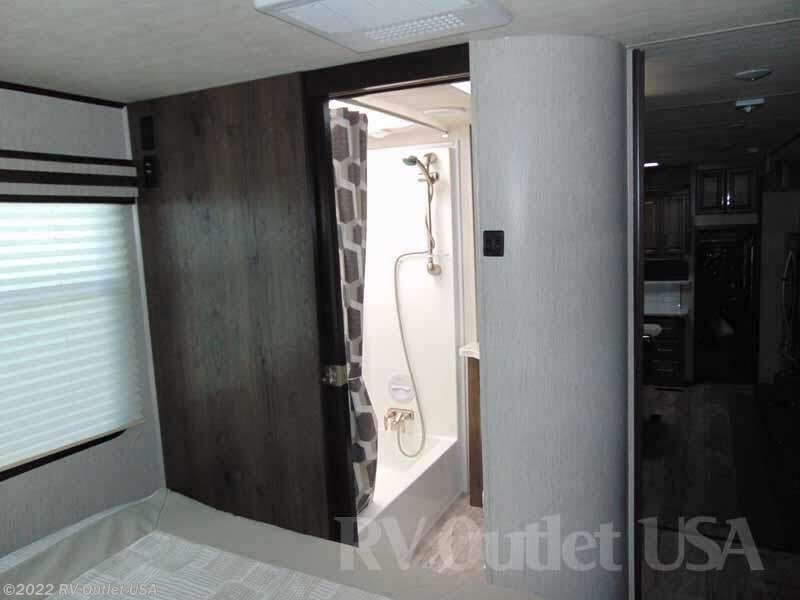 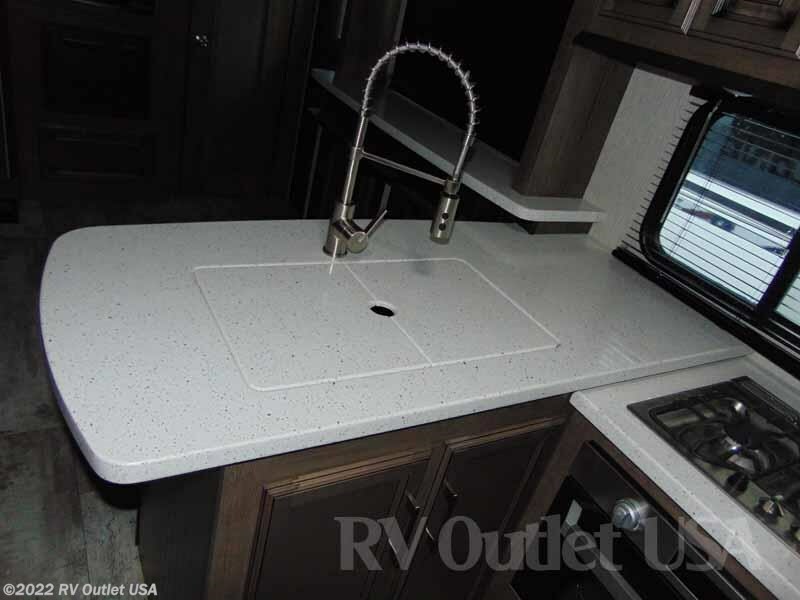 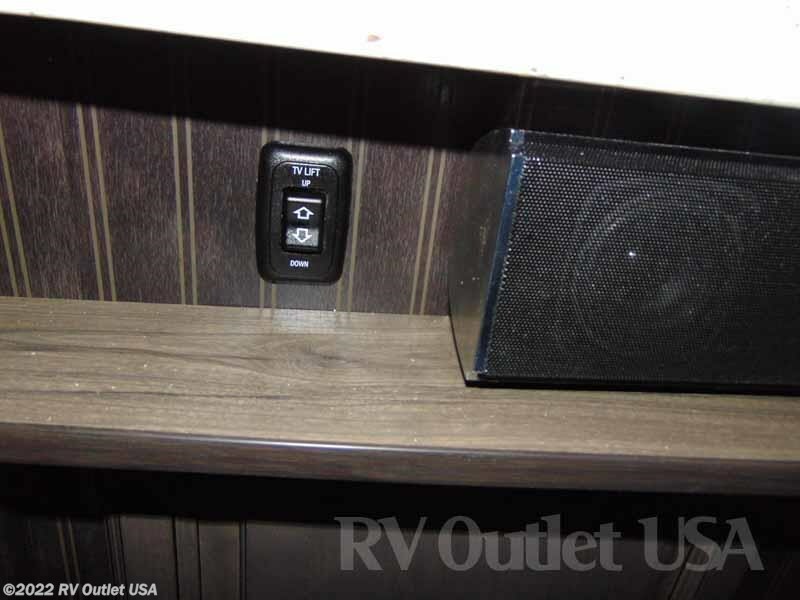 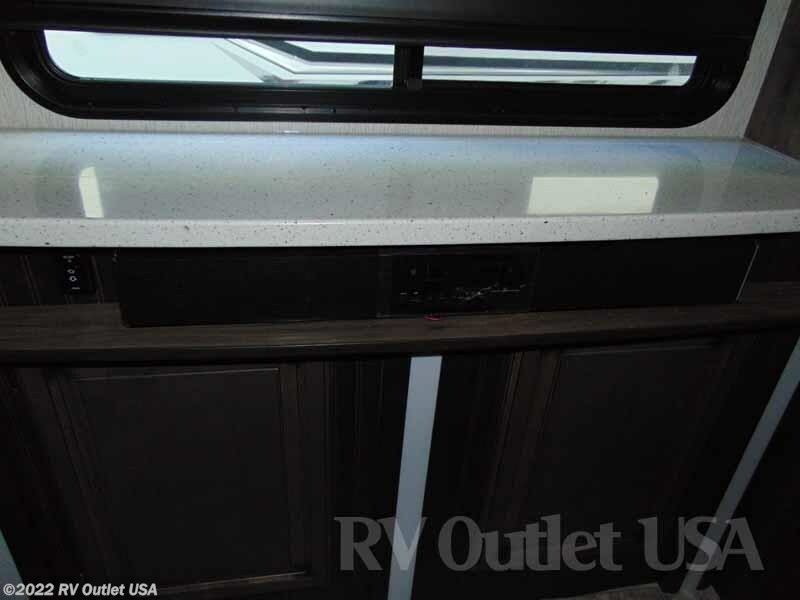 It has the ramp door patio package with the power awning and steps, the (3) seasons removable wall, the removable edged cargo carpet, and the rear electric queen beds with the Max Clearance opposing couches!